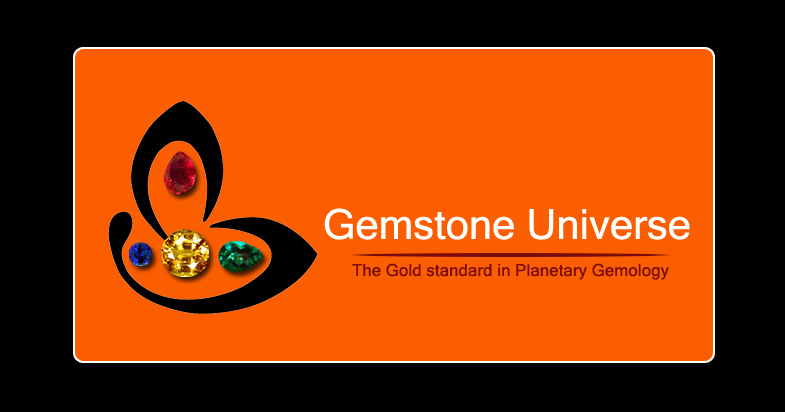 You are here: Home / Jyotish Gemstones and Talismans / Finest Golden Yellow-Very Rare Yellow Sapphire Set in 22K Hallmarked ring. 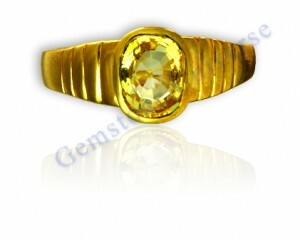 Kanakspushyaragam- Yellow Sapphire with a Golden Hue! Don’t miss this color. Very difficult to get in an unheated gemstone! Yellow Sapphire the Gemstone of Jupiter!